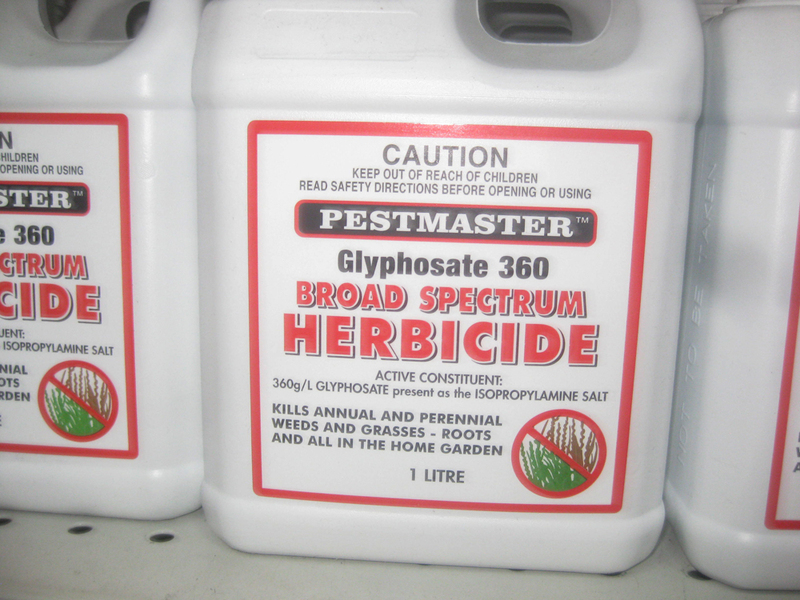 Why Glyphosate (Round-up) should be banned. abstract: We need to ban glyphosate from our own communities as most governments fail to protect citizens. 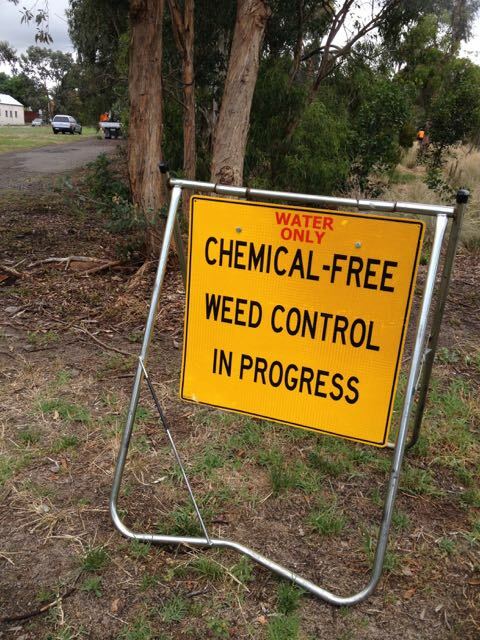 And our Council is continuing spraying road-sides and our local land-care are injecting trees along creek edges. Water Catchment source too. Didn’t most of us vote Green, where are the genuine environmentalists?